Do you want to set up new CS:GO crosshair and don’t know how to change it? You are in the right place! 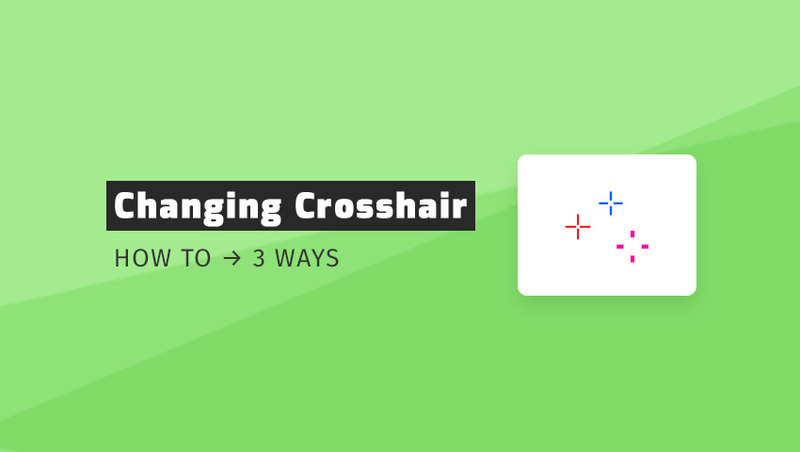 In this tutorial, we present 3 ways to change crosshair. We will show you how to do it using the console, the config.cfg file and in-game options. 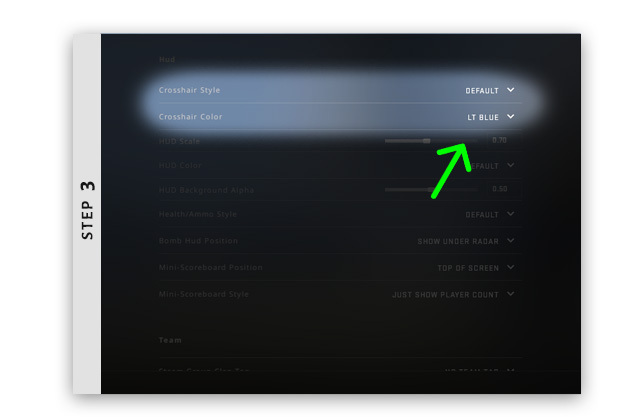 The first way to change csgo crosshair is to configure the in-game options. Start CS:GO game and click on the options icon on the left side of the screen. 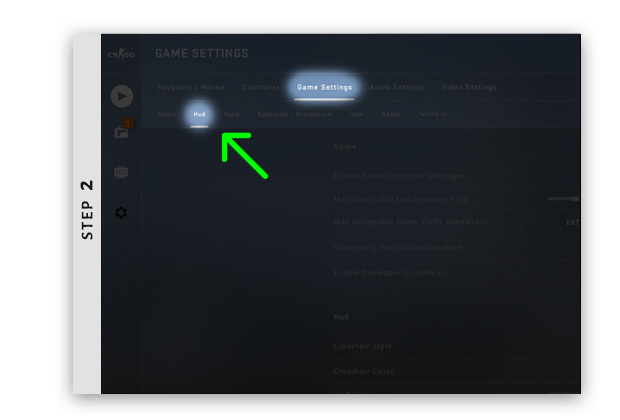 After opening the game settings click on the “Hud” tab. 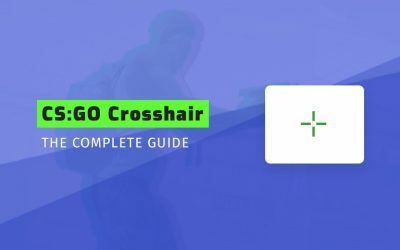 Scroll down until you see the crosshair options that are responsible for the crosshair’s color and style. 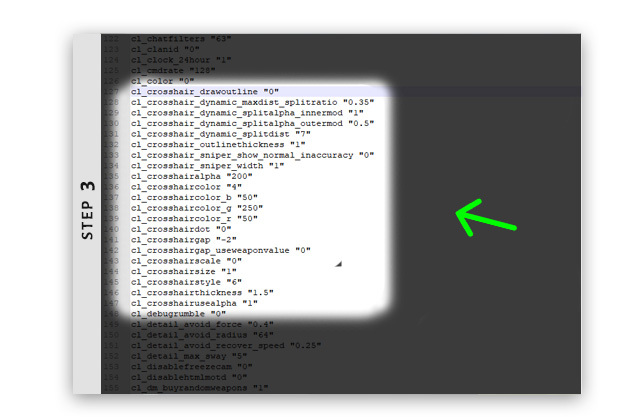 The second way to change crosshair is to use the console. 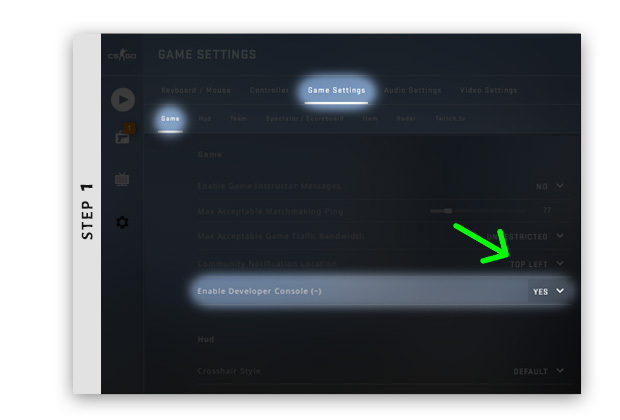 Start by checking if the developer console is turned on in the game settings. 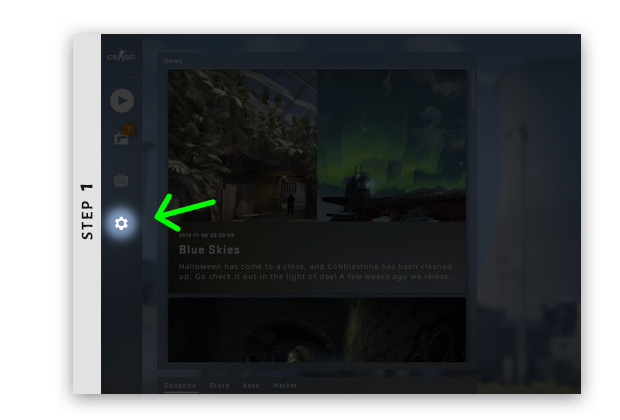 Click the button (usually ~ button) to open the console. Then enter the settings you want to change. 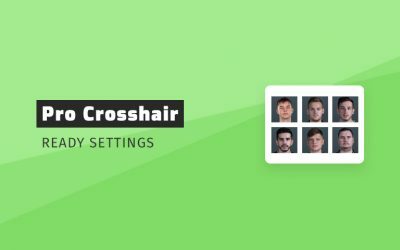 Check the CSGO pro crosshair list to copy & paste ready settings with one click. The third way to edit your crosshair is to change the config.cfg. 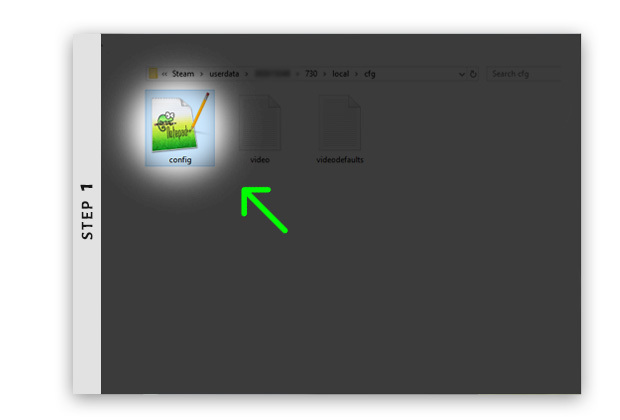 Go to the folder in which the config.cfg file for your Steam account is located. Check out what is current CSGO config location. 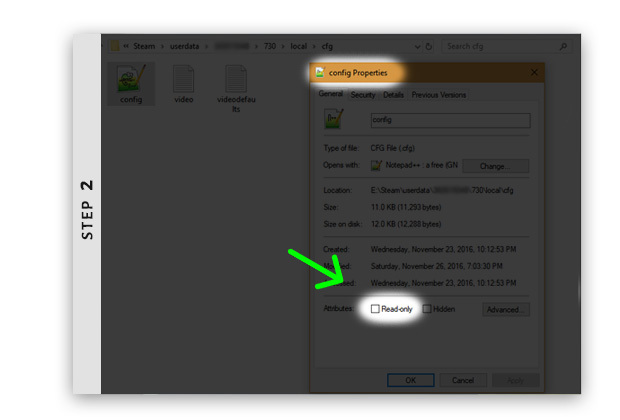 Right-click on the config file and select “Properties”. Scroll down and turn off the “Read Only” option. 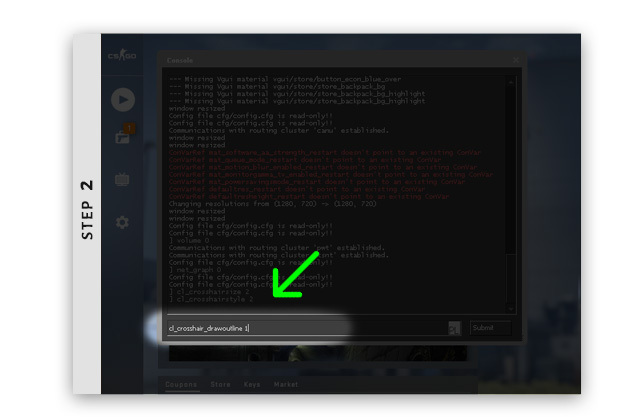 Open the config file and start changing the commands related to the crosshair (cl_crosshair …). 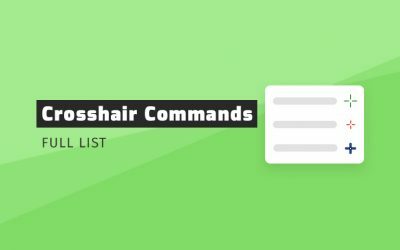 Check out the full list of CSGO crosshair commands that you can use here. 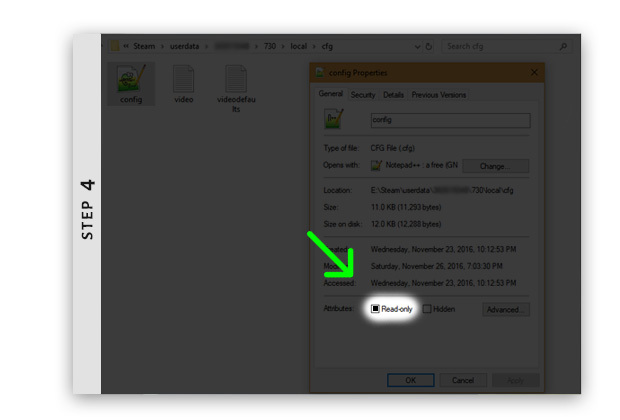 After saving the changes made in the config you need to undo the change made in step 2. Go to options and enable the “Read only” option. If you skip step 4, the changes may be removed the next time you start the game! Those were 3 answers on how to change CS:GO crosshair. Leave a comment and be sure to check our trainings!